1.5″ wide x 50 Yards! 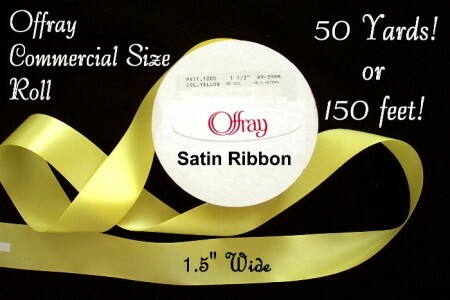 Yellow Satin Ribbon by Offray – Commercial Size Roll Commercial size roll great for all your upcoming sewing and craft projects. 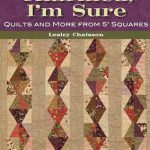 1.5″ wide x 50 Yards!